The best way to preserve our little one’s firsts is through capturing little prints of their hands and feet. But most of the time, it ends up messy and a total failure. There are times that we cannot perfectly do a hand or footprint. And the products that we might use may not be good for the baby’s skin. So what is the easy way to capture little prints? Baby Ink has a solution for you. They are the leading baby keepsakes and gifts company. With Baby Ink, you can now have a mess-free, easy and very safe to use products even from birth. They have a wide variety of keepsakes for you to choose from. You can go to the website and check out the perfect keepsakes for your little ones. Baby Ink Print Kits are safe and very easy to use. You can choose from blue, pink and soft grey. 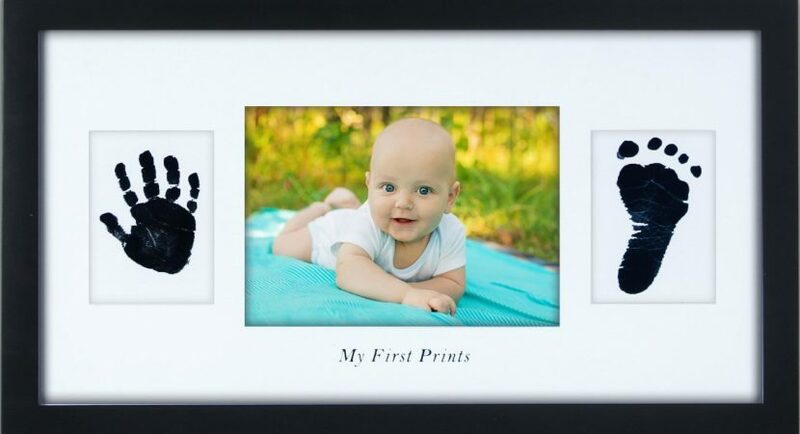 In just seconds, you will have a perfect keepsake of your baby’s handprint or footprint. Their special ink and special paper would be perfect to capture those special hand or footprint. No more need to use harmful paint or questionable inks that might be harmful to your baby’s skin. With Baby Ink, you can now have exclusive color ink-less printing that creates a beautiful vivid pink, blue, or soft-grey and black prints. 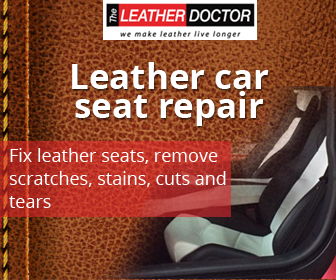 They have the combination of the wipe as well as the special paper which creates print easily. You can draw or print on the paper. It’s a double-sided paper with no watermark or logo. The inkless wipes fold out that can fit an adult sized hand where you can fit 4 to 8 perfect prints depending on the size of the object. Blue, Pink or Soft-Grey Ink-Less Print Kit ($14.95 AUD) – the kit comes with one non-toxic inkless wipes and four double-sided A5 special paper for you to make those perfect prints. Baby Ink also offer soft-clay impression kit with a square frame. For just $34.95 AUD, you will get a beautiful classic white shadow box frame which comes with a pre-mixed soft air-drying clay. You can choose from pink, blue, or white clay. You can simply roll out the clay, press those little hand or feet into it, then allow it to dry. You can use the double-sided tape to adhere to the mat. The frame has an easel with two hangers where you can choose from a portrait or landscape orientation. With a wide variety of option for keepsakes, a Little Baby Book would be one of the perfect ways to keep special memories of your baby. This also includes absolutely free Baby Ink Inkless Print Kit. you can now document the precious firsts of your little one. Even from the first moments of your pregnancy to the first few years with your little one. 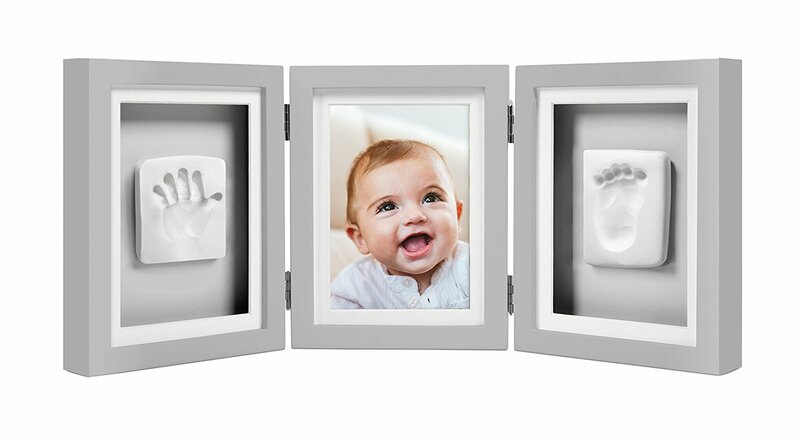 Baby Ink gives you the chance to preserve all the precious moments of your baby. From inkless hand or footprints to keepsakes and other products that would be perfect for giveaways. Go to the website and check out the perfect products that they can offer you.